​ First of all, we am so sorry if you are experiencing water damage to your home. We have a great empathy towards such an undesirable problem, and we have worked with enough number of people to know how tragic and heartbreaking it is to experience damage your home. Home is where the heart is. Our water damage cleanup and mold remediation technicians are all certified and trained to provide you the best service possible, and bring back the comfort of your home in a timely manner. We are available 24/7, and will respond in 45 minutes or less – just call us at 801-231-8710. Water is a beautiful thing. It cleanses and purifies, but when it is on its own without any control or monitoring, it can cause significant damage to your property and may even be hazardous to your health depending on the source of the water. We strongly suggest to our customers to avoid contact with flood water, and to take action quickly by contacting a professional to minimize damages and to ensure your property is restored as swiftly as possible. As soon as our professional restoration experts arrive at your property and determine that the area is safe we will begin a detailed inspection including a damage assessment. By determining the extent of the water damage we can develop a customized action plan to maximize the restoration results. Once the inspection and comprehensive damage assessment has been completed, the water removal/extraction process can begin. Our experienced water damage restoration experts will use powerful pumps attached to truck-mounted vacuum equipment to remove the water from your property. Removing the majority of water as quickly as possible will not only reduce the amount of drying time but it will also prevent secondary water damage which can result in bacterial mold growth and structural damage. Once the water has been extracted, the floors and walls will be thoroughly inspected before the drying process can begin. It is important to remember that building materials including drywall, wood and flooring are porous. These materials retain water which can cause them to deteriorate and produce mold. Our expert restoration professionals will begin the drying process using air movers and humidifiers to thoroughly dry out the interior of your home or commercial building. We will monitor the drying process until it reaches optimal levels. Our industrial strength dehumidifiers can prevent secondary water damage including warping and swelling of walls, floors and furniture while our high speed air movers accelerate the evaporation of moisture which has accumulated in carpets, pads and upholstered furniture. Your carpets, upholstered furniture and other restorable items damaged by water will require our professional cleaning services. 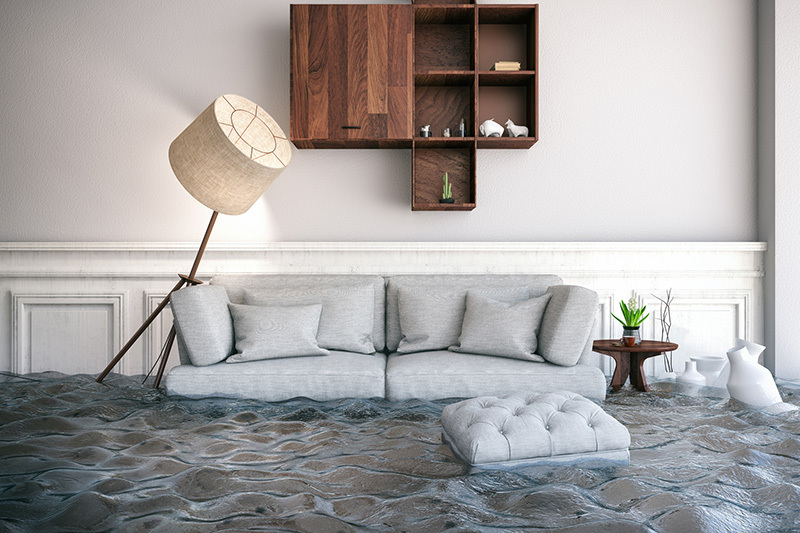 Our water damage restoration specialists will professionally clean, sanitize and deodorize your carpets and upholstery to remove all traces of odor associated with water damage. We have the necessary equipment, expertise, training, and cleaning solutions including antibacterial, antimicrobial and disinfectant to remove persistent odors once and for all. The final step for recovering from water damage is the restoration process to restore your home or business to its former glory. The restoration process often involves repairs including drywall replacement, new carpet installation, or reconstruction or repair of entire rooms within the property. At Fixnou Carpet Cleaning and Restoration Contractors, we aim to simplify the restoration process by cleaning up the water damage and rebuilding the damaged areas. Contact us today for a full list of our professional restoration, repair and remodeling services. You can count on Fixnou to respond to your emergency needs, and then provide expert drying, cleanup and repair services. We take pride in the work that we do, and that we have successfully built a great team of many talents and skills so that we can be a full service restoration company that can handle situations like yours from start to finish. 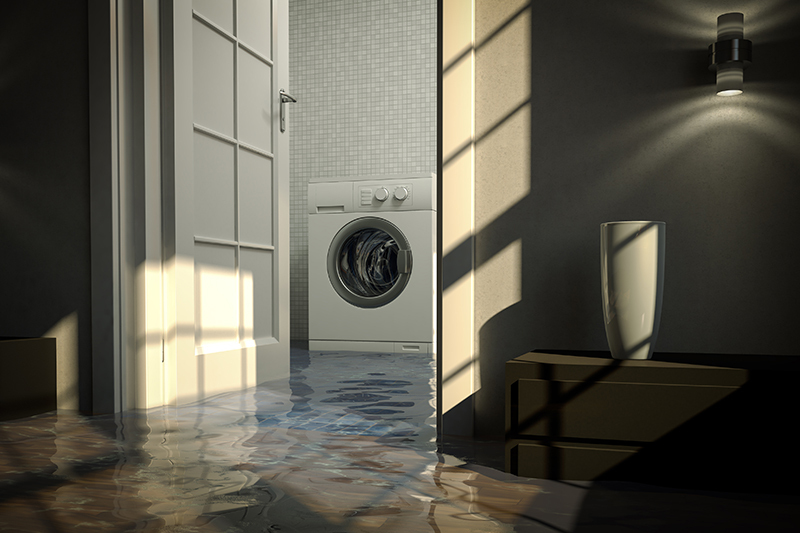 We have done hundreds of water damage repair jobs, so we are very well experienced. If you are not entirely sure about what to do in water loss situation, please call us at 801-231-8710 for a free consultation. We are always here to help you.